Beth-Allen Scaffold & Equipment, Inc. Welcome to Beth-Allen Scaffold & Equipment. Beth-Allen is an established scaffold supplier located in Allentown Pennsylvania. We provide sales, rental and installation services for the access industry in residential, commercial and industrial markets. Our mission is to provide quality services at competitive pricing. 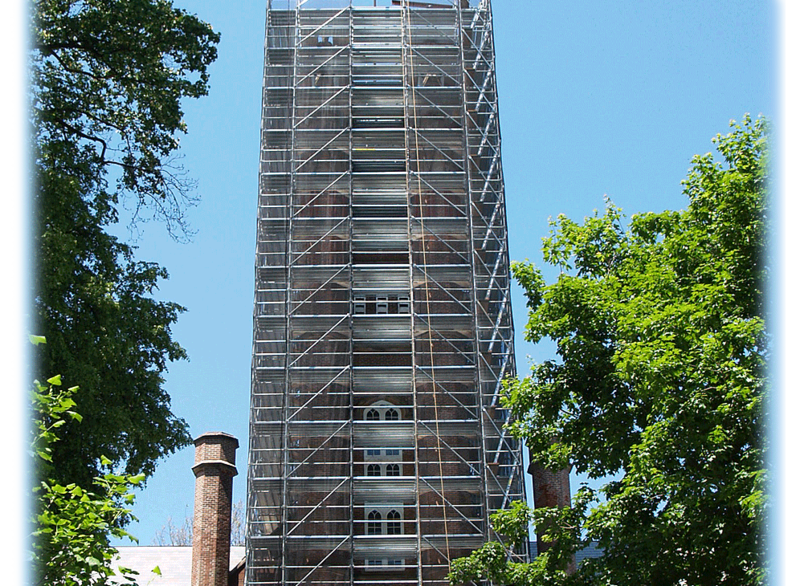 Beth-Allen Scaffold & Equipment is a subsidiary of Beth-Allen Ladder & Equipment. Beth-Allen Scaffold & Equipment Inc.